Ring News 24Boxing News Breaking Boxing NewsWho are the most avoided boxers at the moment? It appears the days of the best fighting the best are long gone in boxing these days. With the amount of titles in circulation, keeping your 0 seems to be the priority for most boxers for a multiple of reasons. On the small hall circuit, a fighters ticket sales tend to decrease once they lose their 0. As most fighters in the U.K. now rely on selling tickets to be able to fight, keeping their 0 is a priority to most whether they like to admit it or not. The Mayweather effect is also massively to blame. Mayweather emphasis on being undefeated and that boxing is a business firstly has trickled right through the industry as a whole. Fighters now want to make the best business move, not necessarily take the best fight available to them. So what fighters are victims of this? On a world scale, much praise must be handed to Bob Arum as he’s manage to keep both Terrence Crawford and Vasyl Lomachenko active and well paid, as it must be an absolutely nightmare to match the pair of them. His job is not done however as many of the elite won’t want to step into the ring with these pair. In Britain, Lee Selby has stood out as one of the most avoided in recent times. The Welsh Wizard has undoubted talent, but despite this, he’s never been given the opportunity to top the bill in a massive multi national event. This may chance with the likeliness of Selby squaring off against Josh Warrington this summer at Leeds’ Elland Road. 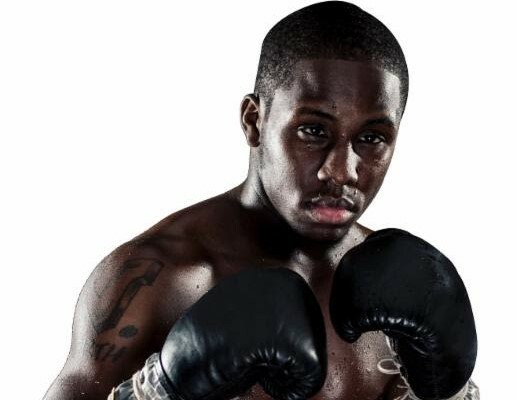 On a world scene, the classy Tevin Farmer, who was recently blatantly robbed for the IBF World Super Featherweight title is not on every Super Featherweight title holders most wanted list. Why? He’s not got that 0 which can promote an event, and is arguably too good for his own good. Back in Britain, it appears nobody wants any part of the skilful Londoner Bradley Skeete. Skeete has won the British title outright in dominant fashion and holds a high ranking with the WBO, however it doesn’t appear that many world champions would be open to giving Skeete a shot at their world title. British based Zolani Tete seems to be struggling for opponents too. Another fighter who may be too good for his own good. Tete has called out the likes of Ryan Burnett and Naoya Inoue, with little success so far in landing a big fight. Maybe the curse of being an avoided British based Bantamweight has struck again, as it is one Lee Haskins suffered from for years. These are just some of the standout fighters that are being avoided at the moment. Unfortunately due to modern day emphasis on the boxing business, the best don’t necessarily fight the best anymore!